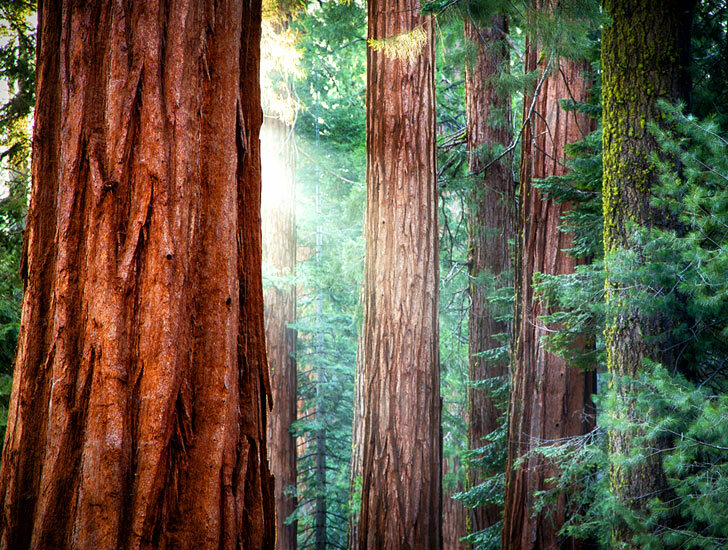 A team of researchers from the University of Melbourne has discovered that old trees are better at storing carbon dioxide than young trees. 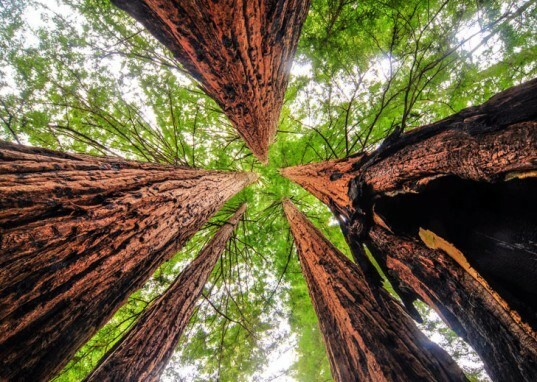 The study revealed that tree growth rates increase continuously with size, and that large older trees are capable of adding the carbon mass equivalent of an entire smaller tree each year. For the study, the research team measured the growth of 673,046 trees belonging to 403 species from tropical, subtropical and temperate regions across six continents. “What makes these results so compelling is the sheer scale of the datasets that we had available to work with,” said Associate Professor Baker.